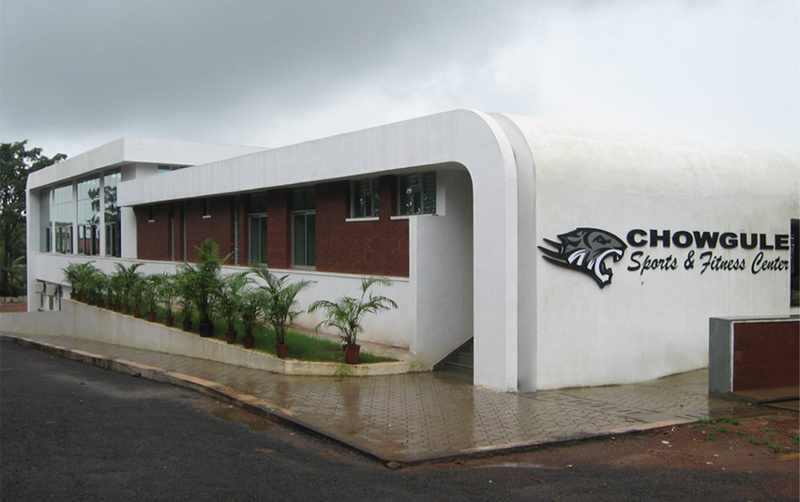 Established as a Sports Training and Sports Medicine Centre, this compact facility is located inside the Chowgule College in Margao. 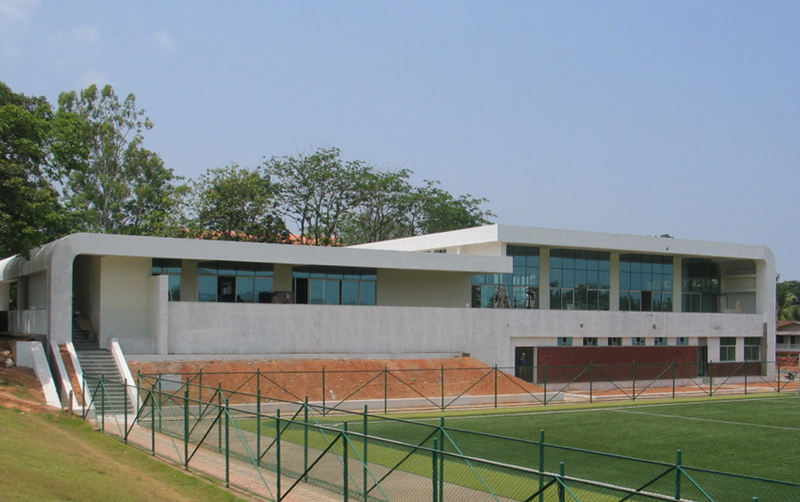 The building is placed next to the artificial Football field with amenities to support the training of professional athletes. 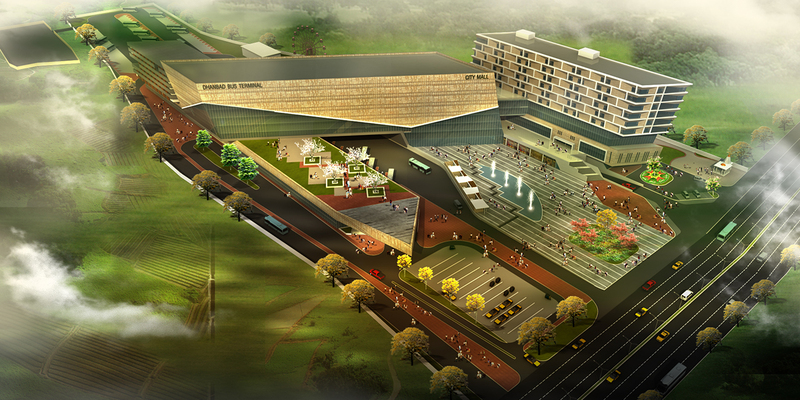 The iconic building is designed to meet sustainable guidelines and provide an atmosphere for excellence. The fitness centre and training hall are built to provide the state-of-art facility and equipment with indoor running tracks, recovery rooms, spa and treatment pools. 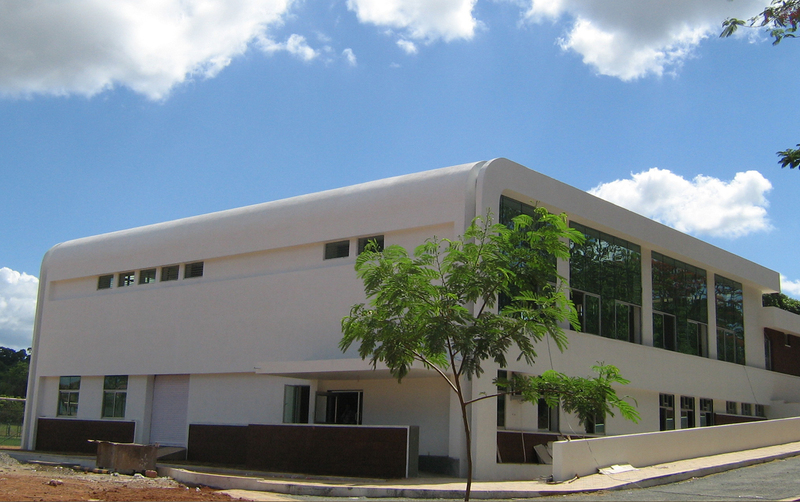 The two level building fits into the natural contours of the campus and acts as an anchor to the educational program with lounges and activity rooms.